I’ve sat on this news for a month, but last night I travelled to Cardiff to the prize-giving ceremony for the Cardiff International Poetry Competition. Which I’ve won. I can’t quite believe it yet either. 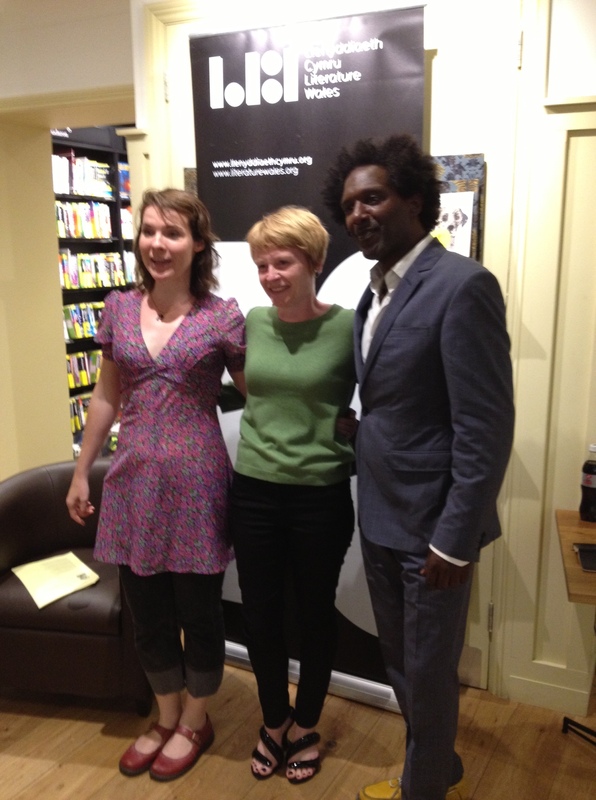 Anyway, I arrived at Waterstones in Cardiff to meet Lemn Sissay and Rhian Edwards, who treated us to a few of their own poems before introducing the shortlisted and winning poets. Lemn’s performance of his was incredible: absolutely riveting. Rhian read her beautiful poems completely by heart, which is something I aspire to but have never had the nerve to try. They both said how hard the judging process had been, with Samantha Wynne-Rydderch filtering the 3,000 entries down to 500 for Lemn and Rhian to read. The more I heard about the process, the more disbelieving I was that my poem had actually made it through. I reckon my subject had carried it along: John Harrison was an extraordinary man. Some of the runners-up and other winners were there, and read their poems. Lianne Strauss’ It was a terrific, headlong, unpunctuated description(s) of the multiverse. Edward Storey’s wife had luckily brought a copy of his poem in her handbag. It was a really friendly and fun evening. We laughed a lot. Me, looking a bit shell-shocked, between Rhian and Lemn. Wearing The Shoes. 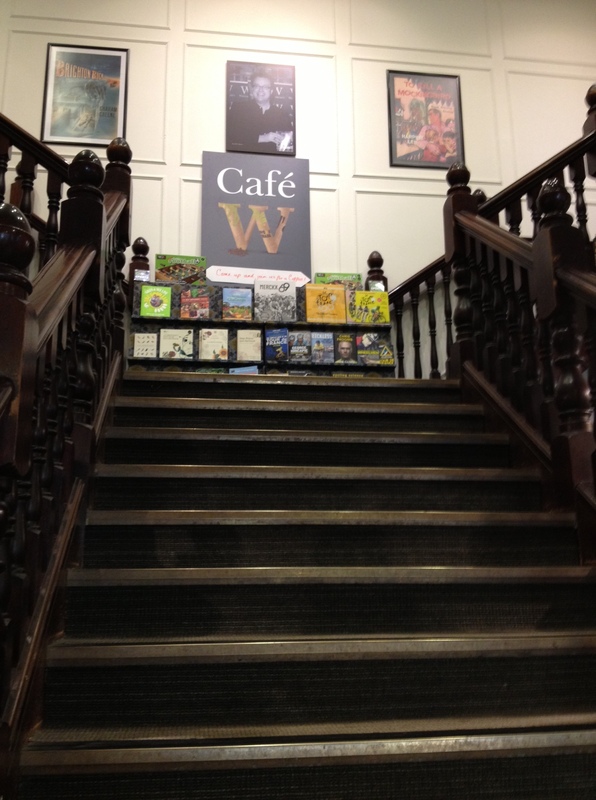 The full results and judges’ comments are now up on Literature Wales’ website here, along with all the winning poems (mine is here). I feel incredibly proud and honoured to be among those chosen by Lemn and Rhian. Still a bit giddy, to be honest!